Let us give your car that brand new look and feel with full-service car wash and auto detail services in Bellingham. You spend a lot of time on the road. Make that time as enjoyable as possible with professional hand washing and waxing, interior and exterior detailing, and protection services from your Whatcom County detailing experts. No one likes the feeling of having a dirty car. 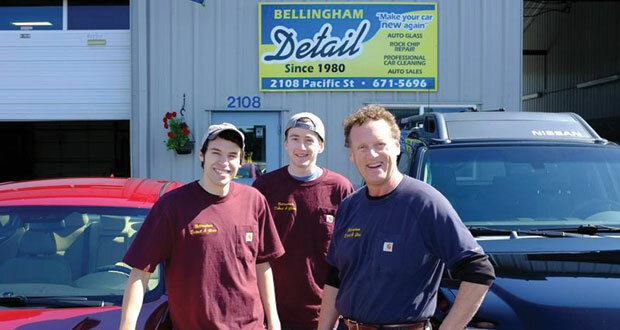 Trust our Bellingham car wash to do a thorough job and make your vehicle like new. Instead of taking your car to just any car wash, take it to our trusted professionals. You want your vehicle to remain in pristine condition. Keep your car or truck looking new with our vinyl, paint, leather, and fabric protection packages. Call us today for your FREE estimate. If you have rock chips in your windshield, rest assured that we’ll take care of it right away. Windshield broken? We can take care of that, too. 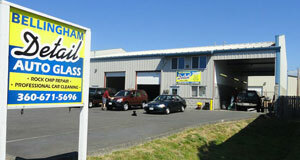 Call us today to schedule an appointment for auto glass repair in Bellingham. A shiny finish, a brilliant shine, and sparkling clear glass are the hallmarks of a well-cared for car. 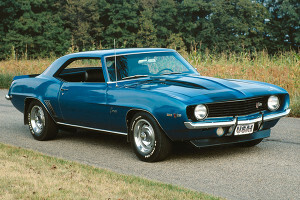 Let us bring your car back to its original showroom beauty. Let your car or truck shine like it never has before, call us at 360-671-5696 for expert auto detailing in Bellingham and Whatcom County. Expert auto detail, auto glass and car wash in Bellingham, Ferndale, Blaine, Fairhaven, Deming, Lynden, Lummi Island, Sudden Valley, Laurel & Everson.